Now offering UV Imaging & Video Services. Ultraviolet light is perfect for finding unnoticed pet urine stains in a rental carpet prior to refunding the tenant security deposit. Inspect bathrooms to determine their cleanliness. Approximately 10-15 minute video and 20-100+ still images. $99 per inspection (must be done in the dark). Take a look at recent examples! 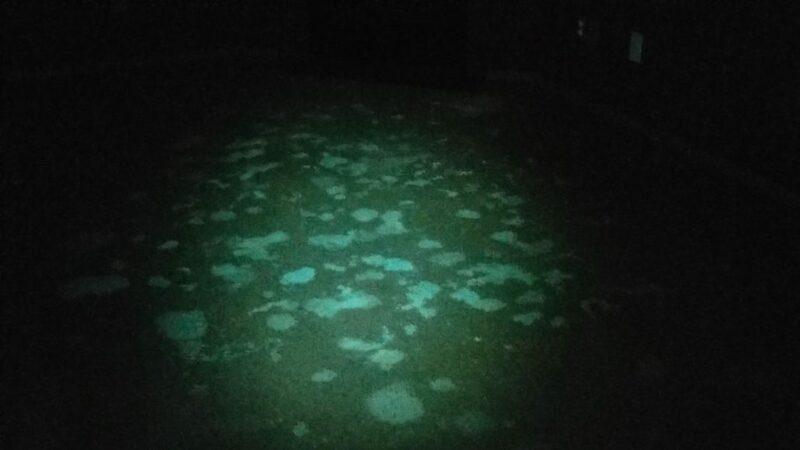 UV inspections can save hundreds to thousands in unsuspecting unknown damage repairs. Click the link to watch a recent UV inspection! The images will astound you!